We are happy to be able to bring you a little closer to the New York Comic Con experience! These limited edition NYCC specials are in high demand and are likely to be snapped up fast! 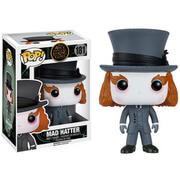 We have very limited quantities on each Funko figure and when they are gone – they are likely to be gone forever! This NYCC 17 Vincent Pop! 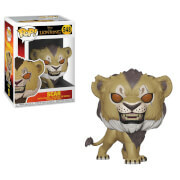 Vinyl Figure comes packaged in a window display box, and measures approximately 3 3/4 inches tall. 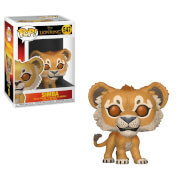 Quick warning guys: we aren't getting many of this POP as it's a NYCC exclusive. We will do everything we can to make sure that once we're out of stock, it will no longer show as available to pre-order on site. We apologise in advance if you manage to place an order and we cannot fulfil it, but please be aware that placing an order is NOT a guarantee. Thank you.